In real estate, "farming" refers to lead generation in specific communities. Real estate farming of neighborhoods has always been a very effective tool for real estate agent success. However, in today's mobile and Internet world, agents must adapt to achieve maximum success when farming neighborhoods. This series of articles offers new ideas and real estate farming tools for success. And, even more exciting, most of them are free or very low cost. 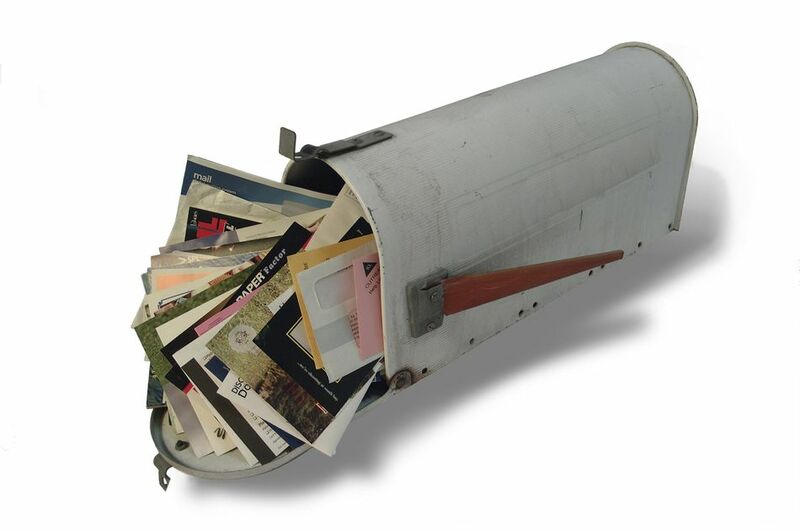 Don't throw out established successful direct mail tools. If postcard-based neighborhood farming generates leads for you, keep your program going. The most effective direct mail postcard campaigns share up-to-date information with residents of a specific community on a regular basis. Agents should remember that direct mail campaigns are most successful when recipients receive mail consistently. As such, sending one postcard annually will not be as effective as sending postcards biweekly or monthly. Postcards should always include the agent's picture, contact information, a few points about why prospective clients should work with you and a fresh real estate news item, such as one or two recent sales. Using both direct mail and your web presence together is the way to go for successful real estate farming in today's markets. Your direct mail pieces, whether letters or postcards, should direct recipients to your website, blog or social networking profile for more information about your business. Your web presence should serve as a direct link to you, whether you're in the office or on the go. For example, you might include a few photos of recently sold properties on a postcard to pique a reader's interest. Your website, blog or social networking profile, however, allows you to include multiple images and more robust information. Better still, providing your online followers with interesting and useful information will inspire them to discuss the properties with each other and ultimately with you. Remember, however, that we're real estate farming neighborhoods, so avoid sending prospective clients to plain and uninteresting landing pages. Learn in this article how to direct clients online to where you'll get better lead generation results. We've discussed direct mail and moving the recipient from mail to your Internet presence. Now let's learn how to construct that presence for the best visitor experience. Ultimately, you want to provide information that entices prospective clients to give you their contact information and stay with you until they're ready to buy or sell real estate. Real estate blogging and farming work well together. Blog about communities, neighborhoods, subdivisions, and group information about specific areas. When you send direct mail to a specific neighborhood, direct the recipients to the specific portion of your blog that speaks about their area. You can also solicit post material from neighborhood and subdivision associations. How Are Real Estate Agents Using New Technology to Farm for Clients? Generate more leads on your real estate website.